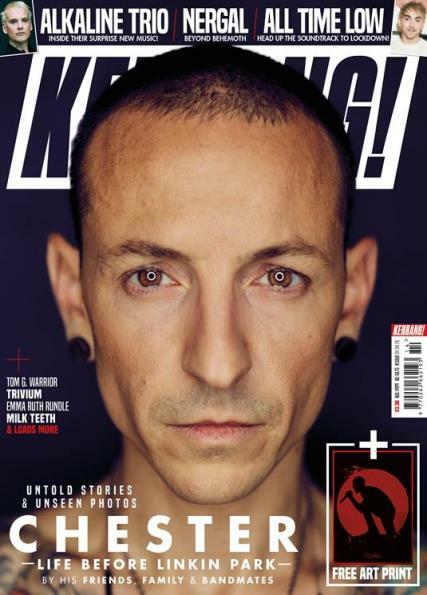 Kerrang is the world's biggest selling weekly rock magazine and delivers the hottest news, reviews, gig guides, exclusive features, posters, videos and more. Buy a single copy or subscription to Kerrang magazine. Take out a subscription to Kerrang! the world's biggest selling rock magazine. Each issue of Kerrang! will cover all forms of music with attitude from Slipknot to Marilyn Manson, Limp Bizkit to The Offspring and everything in between. Kerrang! Magazine also includes a satirical comic strip called Pandora, whose main character is seen every week making fun of recent events in the rock world.The band or person who is featured on the cover of the previous months issue is usually featured in the Pandora comic strip. Great magazine with the hottest rock news and amazing posters.